Melon Diadema or sometimes called Bailer shells are found across the Indo-Pacific region. 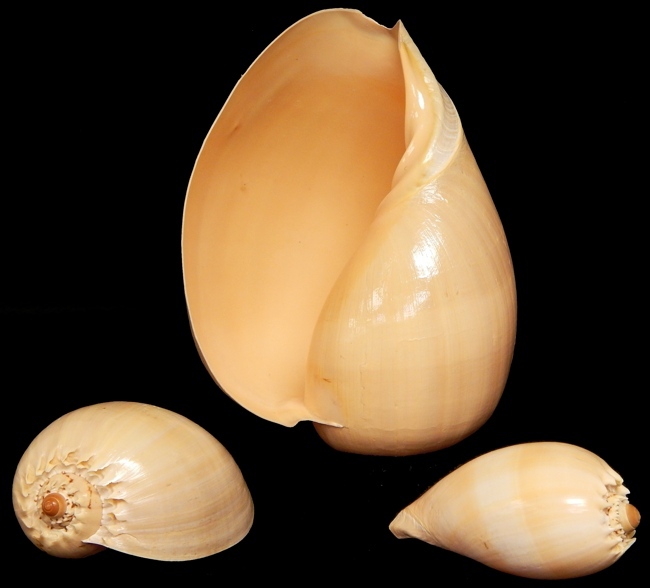 These are off-shore shells often found on sandy bottom sea floor. They are considered faily common. Early seafarers often used the Melon shells to bail water from there boats. Shells are melon color. They are sometimes called Ethiopian Volutes. 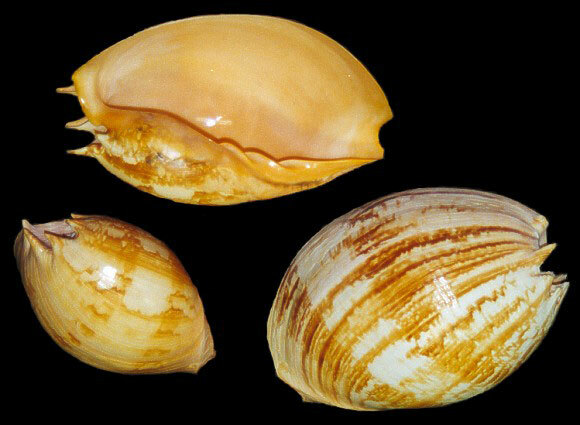 The Melo Umbilicatus shell is found across the Indo_Pacific region. They are more common along the Australian shore. These are popular collector shells. 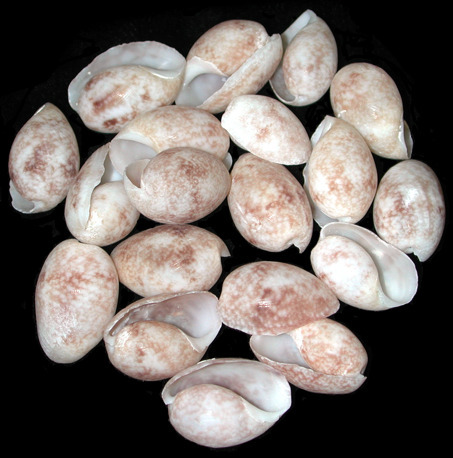 Bailer Shells are Baby Melon Shells. A gastropod found across the Indo-Pacific region. 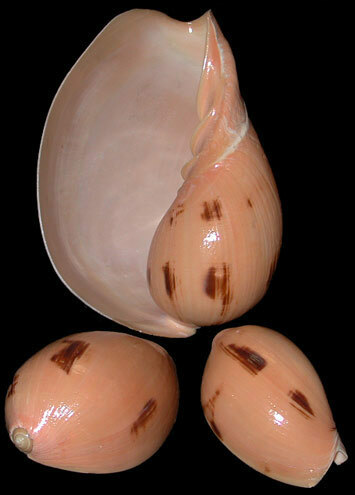 Indian Melon Shell is another bailer type shell, commonly found across the Indo-Pacific region. 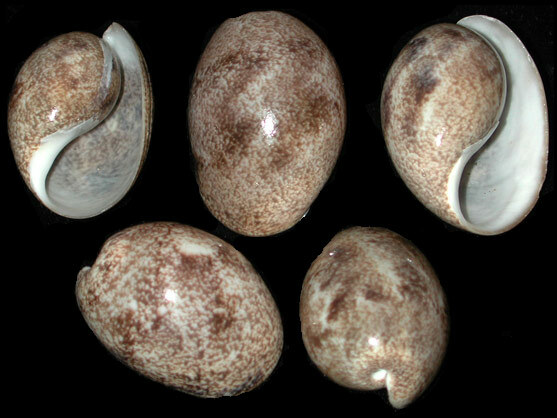 These are gastropods and belong to the Volute family with the overall large sea snail family of shells. The are very popular for decorating and collecting.